Just about everyone has occasional moments of regret pressing ‘send’ or ‘post’ or ‘tweet’, then immediately realizing that the content could have been a little better, or maybe a mistake snuck through. Sometimes people move onto the next thing, proud of work accomplished, only to realize their problem later when negative reactions build up. The wrong social media post at the wrong time can have terrible consequences. There seems to be weekly evidence in some big news story or another. An effort to be funny can come across offensively, key information can be flat-out wrong, something private can get leaked, or an unintended fight can get picked. A lot of little successes can be immediately undone by one substantial fail. If it’s a post that represents an employer, boss or client, that could be a career-ending fail. eClincher was inspired to develop post approval functionality by our regular interactions with entrepreneurs, agencies and social media managers. We learned the value of getting approval or feedback before posts go live from hearing about their near misses, and a few outright calamities. In eClincher you can select teammates as approvers, or outsiders who don’t even use the software. They see the content you intend to post, and can choose whether or not to allow it, plus they can comment with suggestions of how to modify or of where and when to put it up. If the person doesn’t use our software, this whole process runs clearly with no need to register. 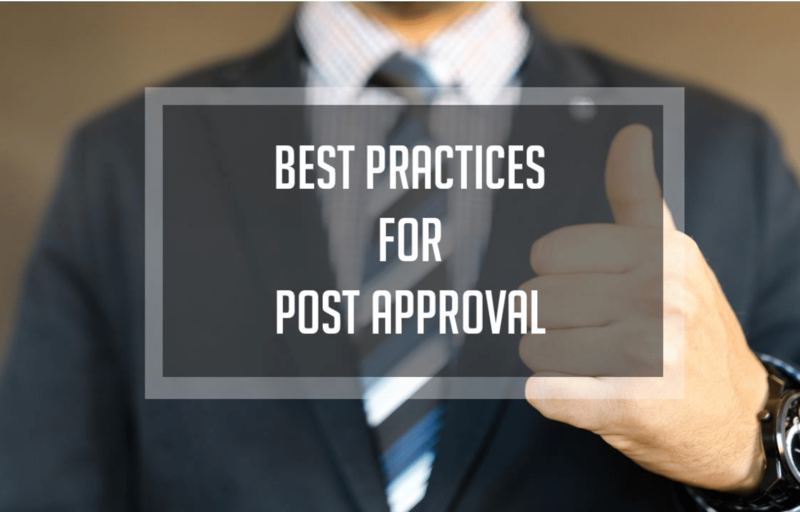 Post approval functionality is key to assure technical correctness, strategic alignment and proper tone. If there’s a particular expert on the specific topic, and that person’s usually not involved with social media efforts, no problem. Show just the relevant post without requiring use of eClincher. And the software can be configured to display based on your own brand including logo and colors. How many SM posts should go through approval? The functionality can be used for approval of every single post. But we do recommend that approach get some consideration. The nature of social media is sharing shorter, more informal content, often about something happening live including real-time conversations. The onset of Twitter was referred to as microblogging. Blog posts, including the one you’re reading now, require hours of consideration, research, outlining, drafting, editing, production, getting reviewer feedback, and technical preparations to post. It’s all worthwhile if the results are useful and enjoyable for the reader. Social media posting is a great complement to more intensive blogging, with in-the-moment, informal and conversational content. 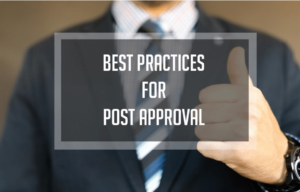 While it may be necessary to run some social media posts through approval processes, in most cases that should evolve to be a more occasional exercise. A lot of eClincher users are agencies working with clients, posting to social media on a white label basis. It’s even more natural to run a lot of posts through approval in that circumstance. But still, we ultimately find that things work best if over time whoever’s taking responsibility for social media takes on increasing autonomy to post, and can use judgement about when to seek approval. 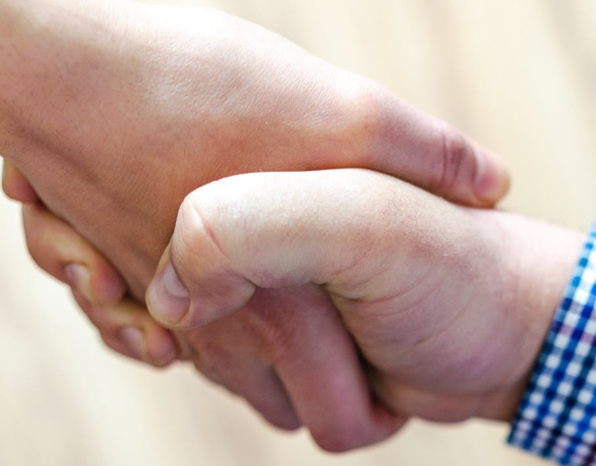 If you are in an agency role, aren’t clients paying to achieve a strong level of trust? They have other things to focus on, and if social media posting is in part a live activity (as it generally should) then it may be too distracting for them to monitor and immediately respond to every timely post idea. Once everyone’s understanding each other well, approval can be reserved for those posts where there’s reason for uncertainty of whether it should be going up, or if contents should be modified or confirmed first. That said, there are circumstances in which approving every single post makes sense, for example because of regulatory sensitivity in a client’s industry, or because of massive follower audiences with concerns about one little post angering the wrong person. 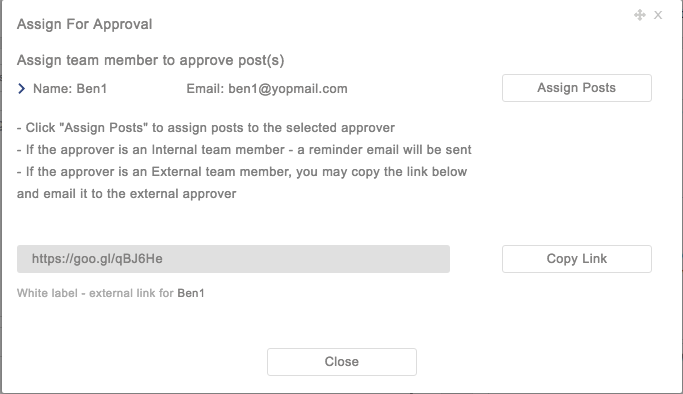 eClincher of course has you covered in that case with our post approval functionality. You can use it as much or as little as you choose. Bulk sets of posts can be uploaded to eClincher in spreadsheet form, as a .csv file. This provides an efficient way to do extensive reviewing in sensitive situations, or to get started when someone new is involved in the process or a new campaign is underway. Sharing a spreadsheet lets reviewers indicate exactly what they think by adding comments or moving posts to different spreadsheet tabs (like “approved”, “rejected”, “needs modification”). Whatever tab has the approved posts can be easily uploaded to eClincher and scheduled or queued for posting. A way to take more personal responsibility for social media posts, but to do so less disruptively, is for someone to assign approval to self. This way the post gets drafted, but before it goes live whoever wrote it gets benefit of some separation and then can re-look at it with a fresh perspective. That way teammates and clients don’t have to weigh in on every piece of content. Another eClincher feature worth using is task assignment. An example is engagement with incoming content in the social inbox. 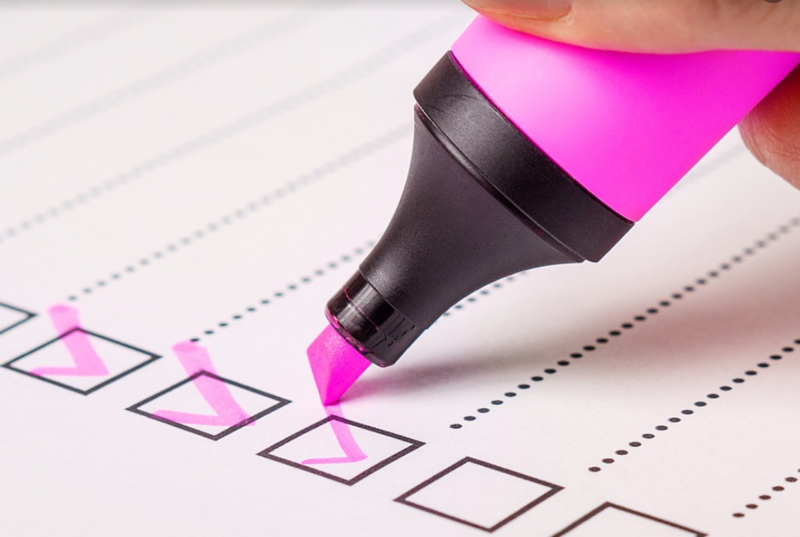 If you’re actively engaged, running every comment, re-post and reply through an approval process can be a bit much, but tagging can be used while assigning follow-up tasks to indicate which ones should get submitted for approval before posting. Tagging, for example “sensitive”, can also be applied to scheduled posts to indicate those worth some consideration before they go live. That way, anyone who wants to look through the queue for candidates to be modified or removed can filter to the relevant set. Hopefully your social media activities include responsible approval activity in the right circumstances, and calamities are avoided. Even still, we do recommend occasional retrospective discussions among full teams to assure that everyone’s feeling good about how things are getting posted including selection of which ones are subjected to approval and who’s doing that approving.